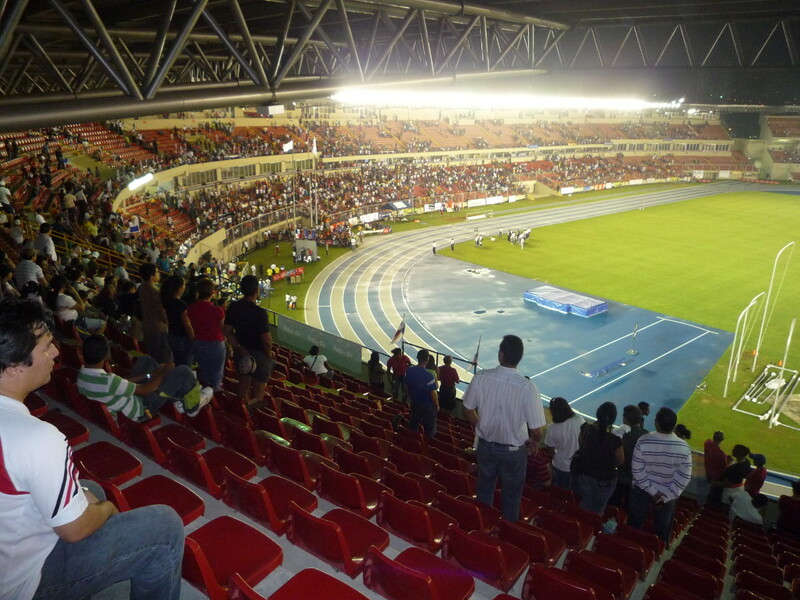 Estadio Rommel Fernandez was built to serve as the venue for the XI Central American and Caribbean Games. 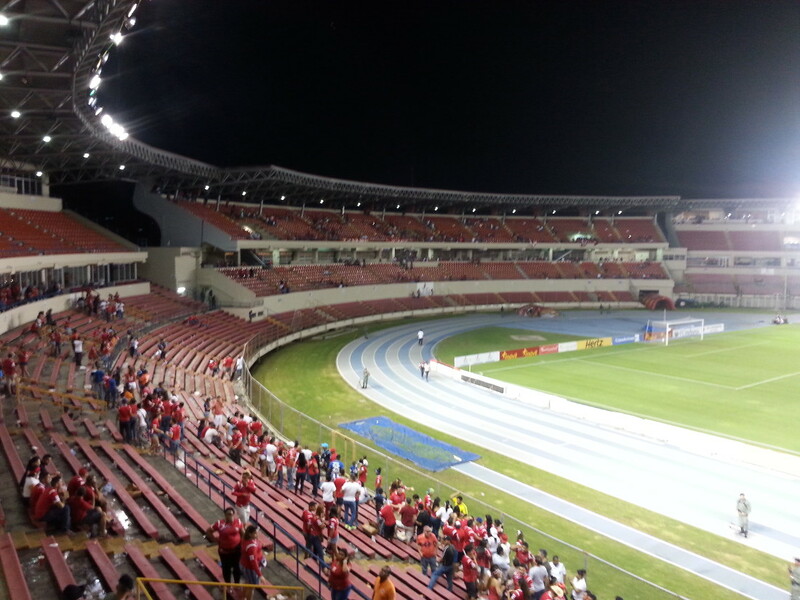 The stadium, initially called Estadio Revolucion, officially opened on 6 February 1970. In 1993, Estadio Revolucion got renamed Estadio Rommel Fernandez after the at that time best footballer of the country who lost his life in a traffic accident in Spain. The stadium got extensively redeveloped between 2006 and 2010, which included the construction of an extra tier that raised capacity from 22,000 to 29,000, though capacity numbers vary and in reality no more than 26,500 tickets get sold for a match. 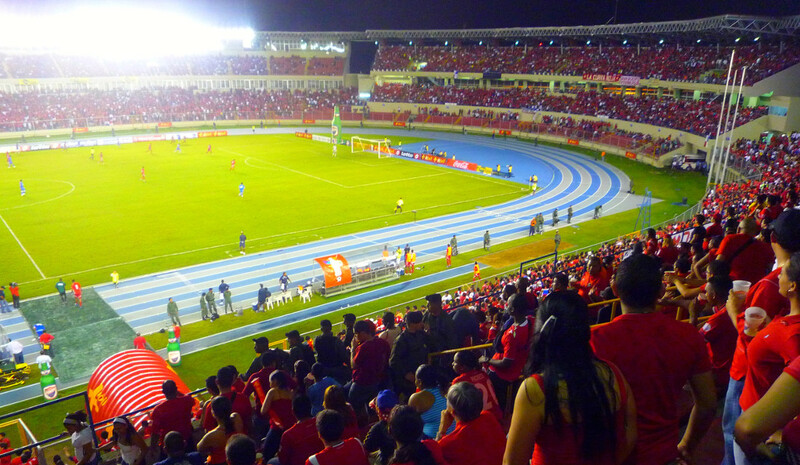 Besides being the home of Tauro FC, Estadio Rommel Fernandez is also the standard playing venue of the Panama national team. 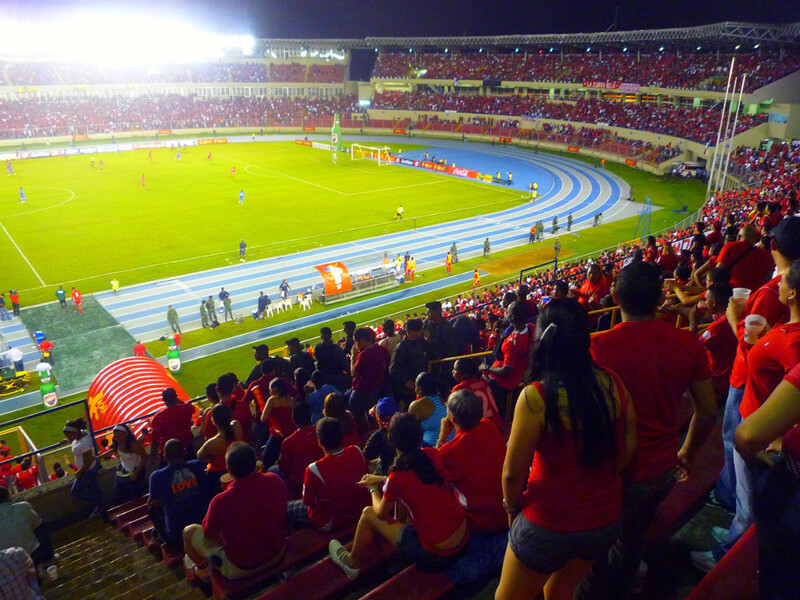 Estadio Rommel Fernandez is located in the east of Panama City. It lies at about 10 kilometres away from the Paitilla area and 14 kilometres from the Casco Viejo old town. Either take a taxi or inquire locally about bus routes. 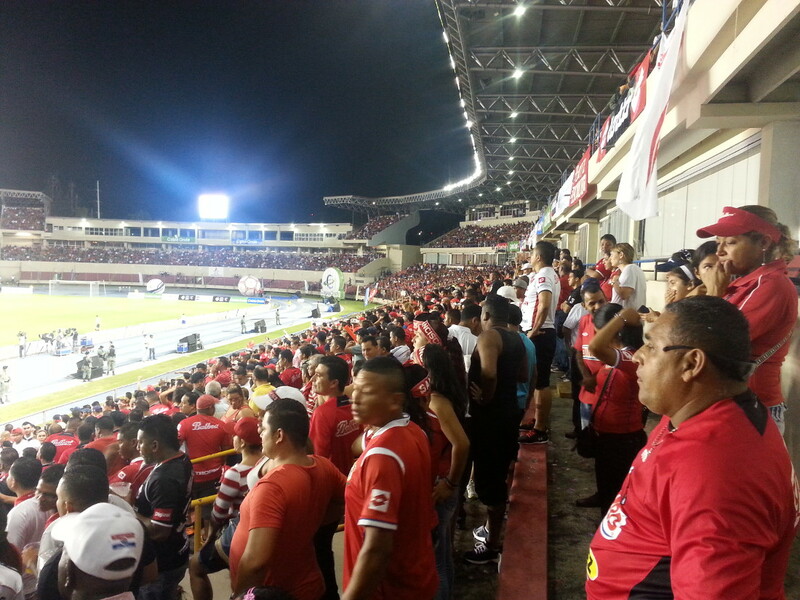 Tauro tickets can be bought at the Tauro FC office at the Calle 86 Este No.52 in the east of Panama City. Tickets are also available on the gate on the day of the match. Expect to pay $6.00 for a ticket. 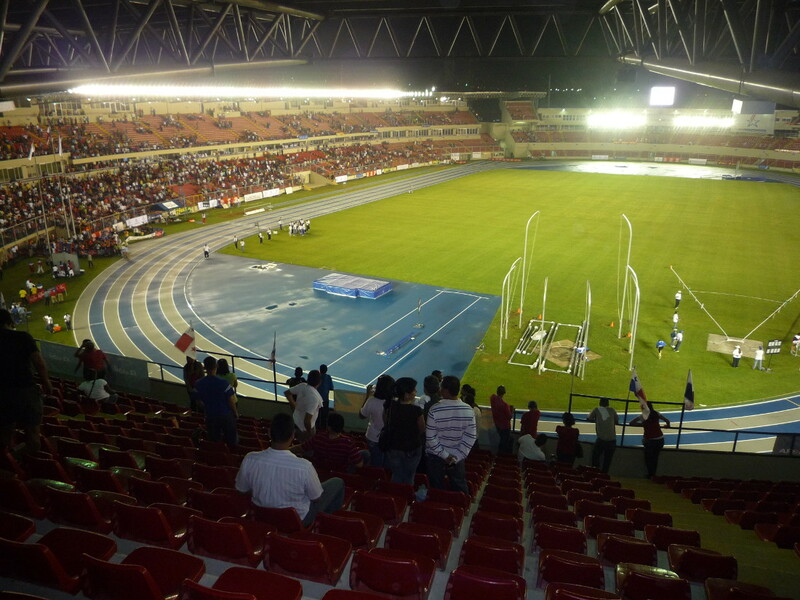 Tickets for games of the Panama National Team can be bought online through Ticketplus, or at any of the Ticketplus official sales points, which include the New Balance stores at the Multiplaza and El Dorado malls, and the Ticketplus stores at the Calle 50 and Albrook Mall. Ticket prices depend on the opponent, but expect to pay from $15.00 for a ticket behind the goal to $40.00 for a ticket at the main stand. Taurofcstore.com – Official website of Tauro FC.